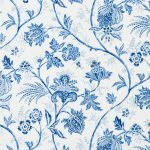 Chintz is a vintage style pattern used originally for wallpaper and furniture coverings. 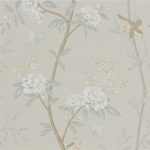 Chintz Fabric is a luscious material, often with a floral design and glazed finish. 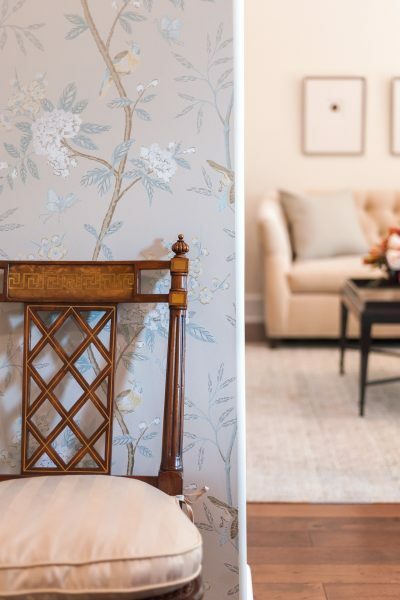 This pattern used to be associated with your Grandmother’s furniture but, it is making a huge comeback as more and more designers are creating modern and contemporary Chintz patterns for fabric, wallpaper and more. 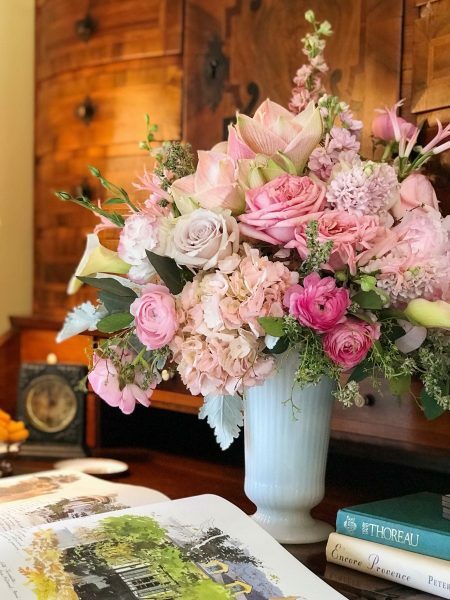 Roomhints sat down with Kenneth Boyer and Kristin Gunnette of Atelier k to chat about their love and tips for florals or chintz patterns in the home. Kenneth and Kristin emphasize florals in a variety of small and large ways. 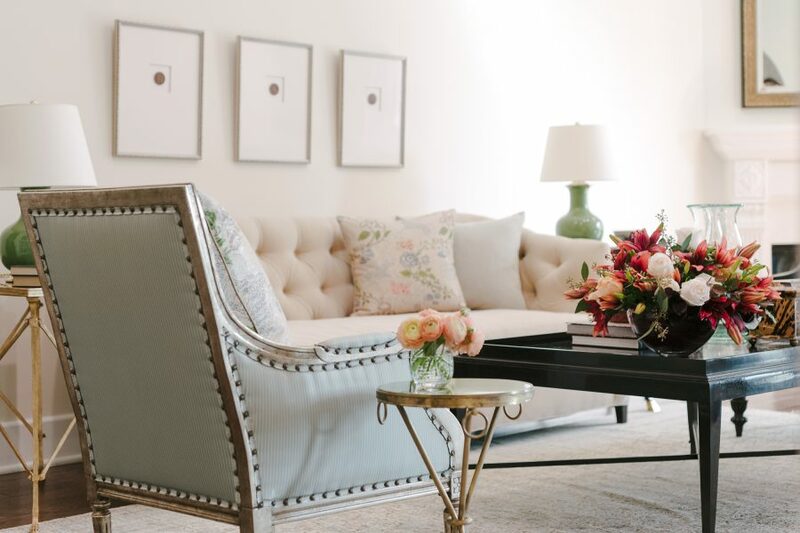 From a fully patterned sofa to stunning wallpaper and crisp floral arrangements, details create a classic, timeless and cheery environment. 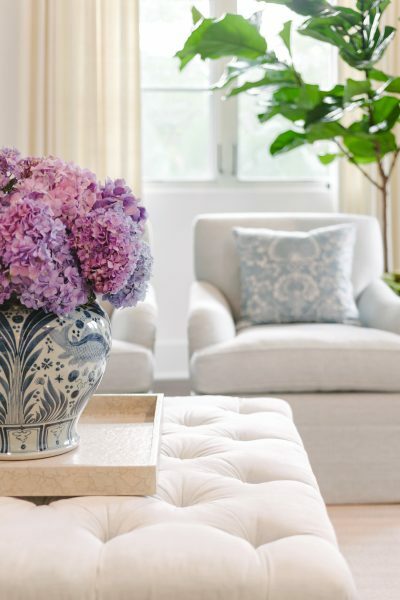 Keep reading to learn all about implementing florals in interior design! Why do you love/recommend using Chintz in interior design? We love drawing inspiration from nature and our surroundings. 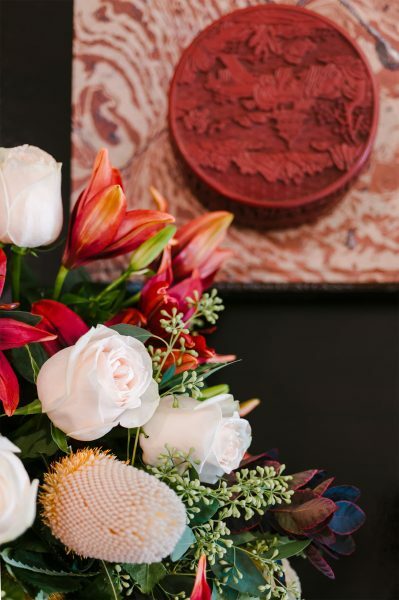 The vibrancy of color, fun patterns and textures found in flowers can be translated into interior textiles, wallpapers, and accessories which bring rooms to life. When should you scale up or down? If you’re looking to add a dramatic statement in a room setting consider scaling up your chintz prints. You can apply them to a sofa frame, draperies or wallpaper. 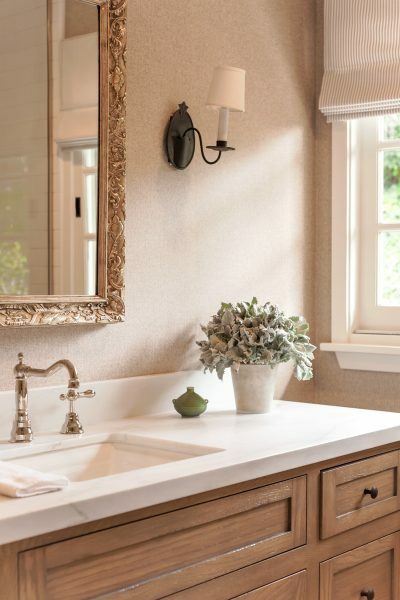 Small powder bath? Scale up and add some drama that will make a statement your guests will remember! Floral prints are also a great way to tell a story, especially with the wide array of scenic chinoiserie wallpapers that are available today. You can also be more conservative and scale down with prints that don’t compete with other elements in the room. 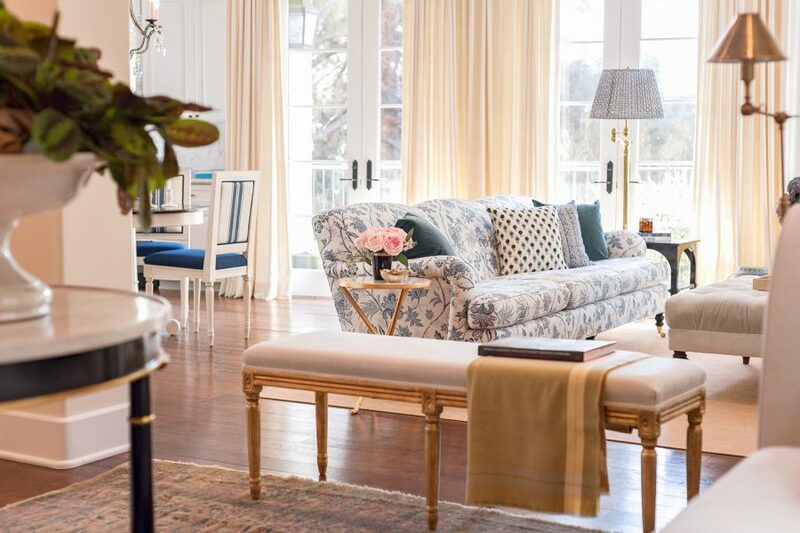 When should you use Chintz fabric in your space? 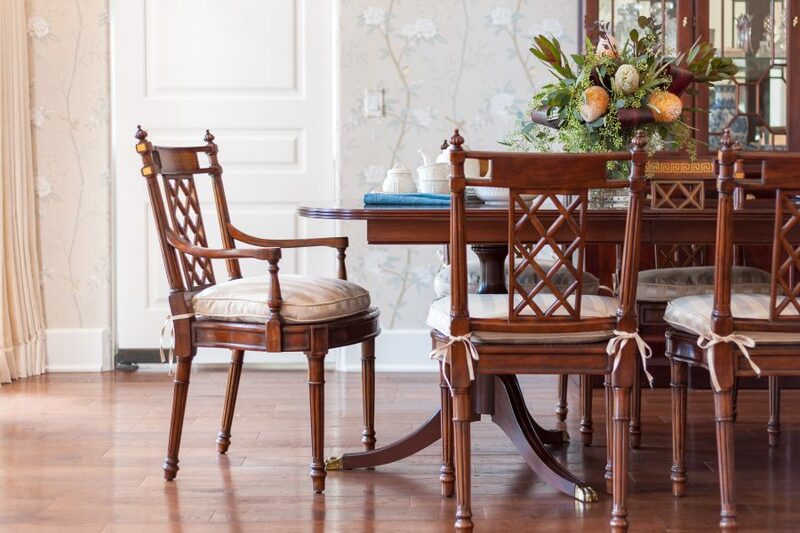 Chintz fabrics have the power to draw the eye from across any room, adding romance, a softness or boldness, depending on your approach and intention. 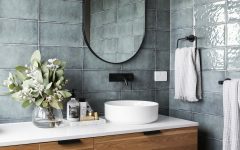 Consider them in a monochromatic or solid color scheme if you already have a lot of prints in a room; otherwise, you can easily run the risk of pattern clashing. How do you prevent this pattern from clashing with other patterns? Floral prints or chintz can conflict with other patterns if you are not careful. Balance them with luxury solids, tone on tone geometrics especially if the floral prints you are using have bold patterns and colors. When do you go big and be brave with Chintz? 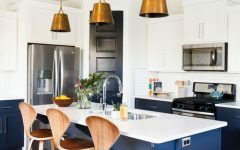 At the end of the day, using Chintz in your space is about being unique and having fun. Be brave, adventurous and don’t be afraid to think outside the box. We love Nicolette Mayer’s collection — her use of vibrant colors, large scale wallpapers and textiles make you feel alive. 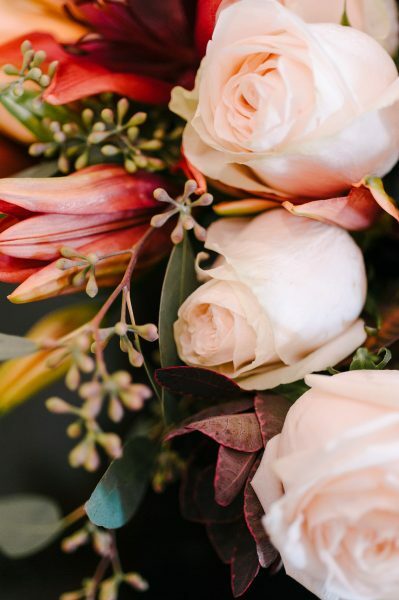 Where do your clients get their floral inspiration? Look in your closet. 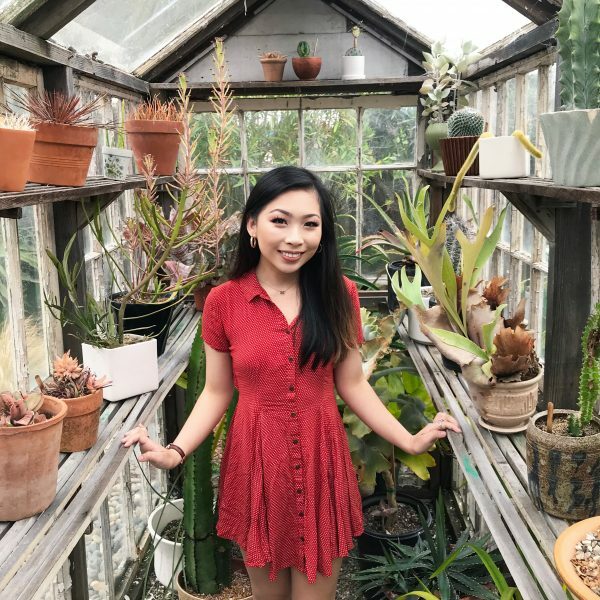 If you are looking to draw some quick inspiration for how to apply florals in your interiors, you can start by your wardrobe. Both men and women are wearing floral prints of some degree these days — dresses, ties, shirts, even sports coats. If it looks good on you and you’re comfortable wearing it, why not have a similar print applied in your home? Are there any seasonal restrictions to using this pattern? Rather than focusing on seasons, we find floral prints that will create warmth and interest in an interior setting. We love using floral wallpapers and textiles that clients can enjoy all year round. 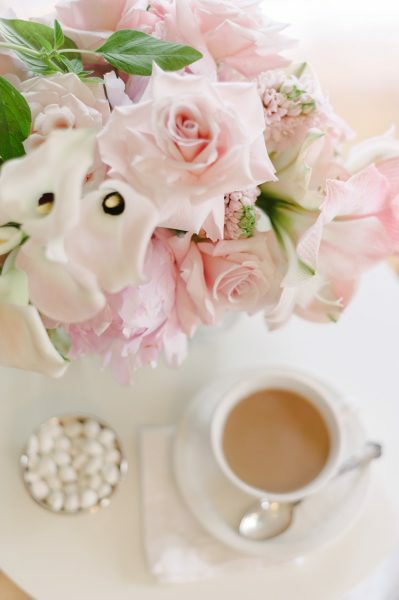 What are some of your favorite ways to incorporate florals in interior design? Pattern matching floral prints with coordinating wallpapers. Color blocking with floral prints can also create a dynamic and eclectic feel. Pillows are also a way to add a fun splash of color and layering. 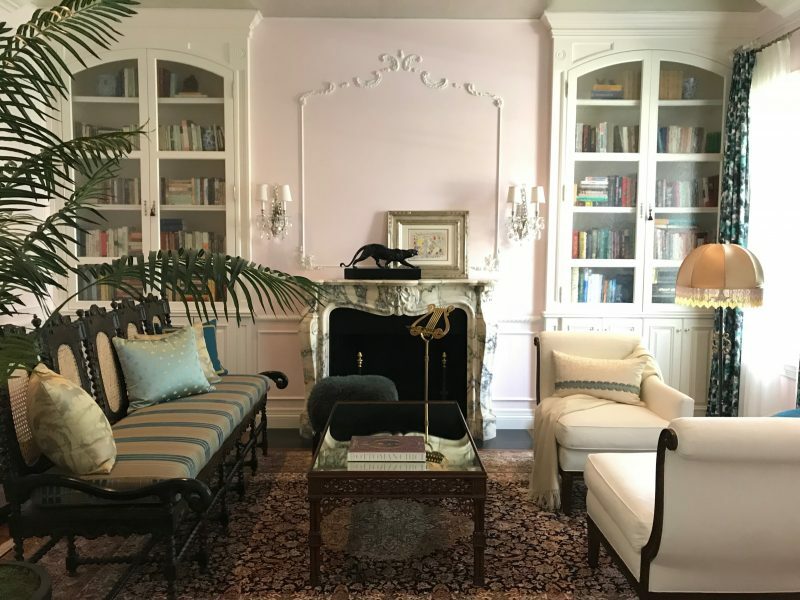 What are your tips for incorporating florals in (1) furniture/upholstery, (2) wallpaper, (3) accessories and (4) curtains or bedding? Furniture/ Upholstery: Scale up and go bold — larger prints are in high fashion. 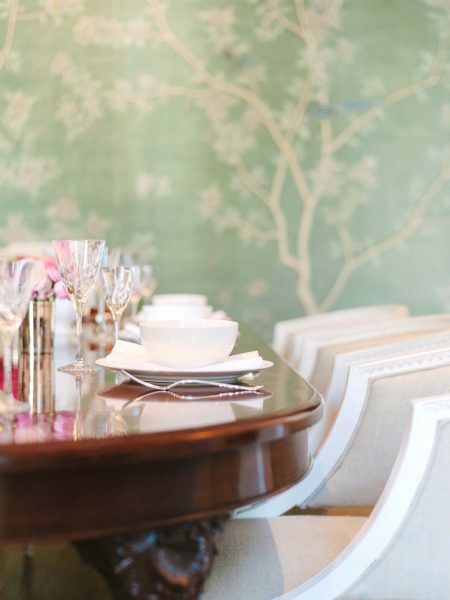 Wallpaper: We love wallpaper, especially in dining rooms and powder baths, to make statements in any interior. Accessories: We love finding beautifully hand painted Floral Ginger Jar Lamps and antiques incorporating floral motifs to accessorize a room. Curtains: Floral Sheers are a wonderful way to add texture to a room without adding excessive visual weight. Bedding: If you love florals but want a more subtle approach, consider a solid toned jacquard floral print for your bedroom. Classic white or Ivory always looks stunning and sophisticated. If you want something more contemporary, we love biscuit-home for a fun approach to bedding. 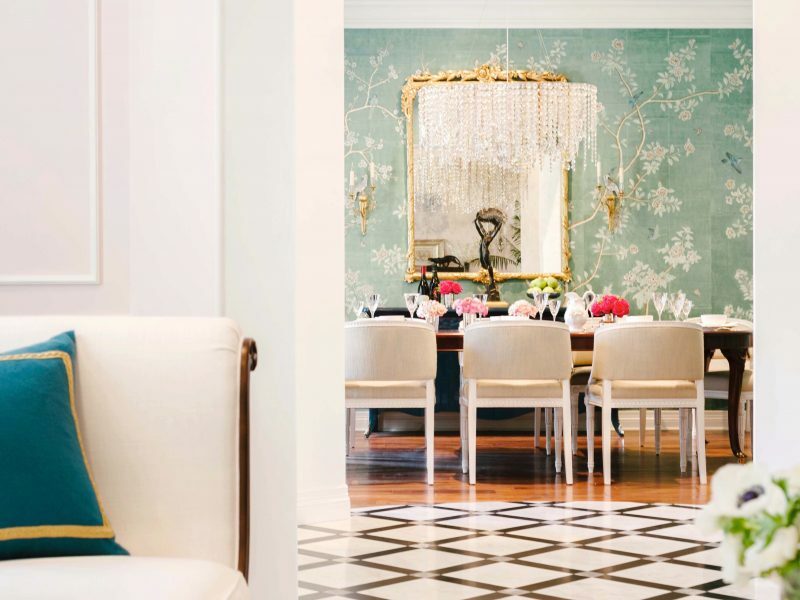 In this Beverly Hills residence, we incorporated traditional furniture styles with large scaled floral prints and soft-toned wallpaper in the dining room by GPJ Baker. We used silk cream draperies to balance out and compliment the floral prints. Can you give us examples of how you would incorporate Chintz in different interior design styles, from traditional to modern to eclectic? 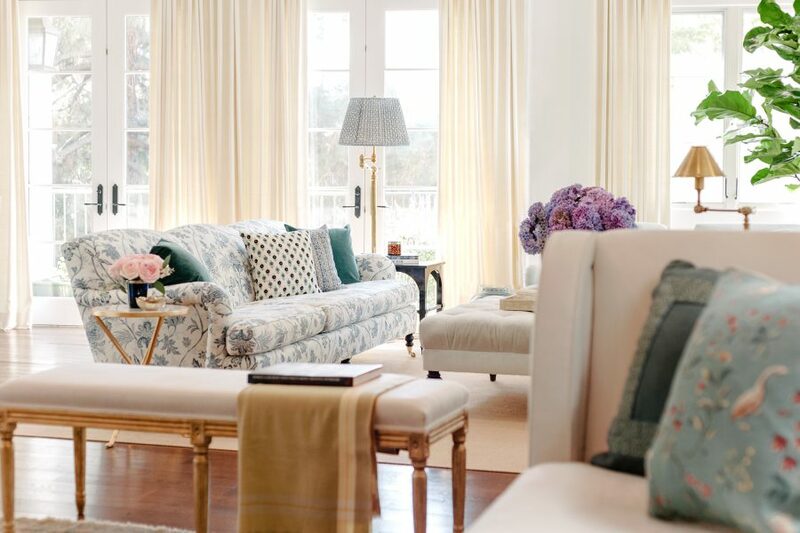 Traditional: Large scale floral prints on sofas, occasional chairs, and draperies to add drama. Modern: Abstract or impressionist floral prints on screen-printed linens, and solid toned gaufrage velvets can be a fun way to achieve a modern design atheistic. Monochromatic pattern matching. Eclectic: Layering matching pattern on pattern in a fun color wave or color blocking with floral prints. Floral prints are in full bloom, take some time to smell the roses! 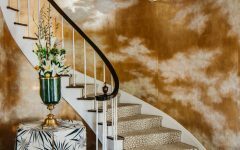 Celebrated for its timeless interiors and emphasis on creativity, Atelier k is a full-service Los Angeles based residential and boutique commercial design firm. 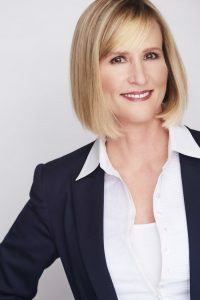 Led by Kenneth Boyer and Kristin Gunnette, Atelier k is uniquely focused on creative collaborations with best-in-class artisans, craftsmen, and product manufacturers to create inspirational and luxury interiors for its clients. 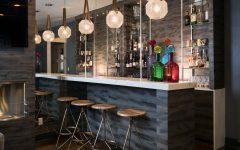 The Atelier also focuses its time as a bespoke furniture design studio. 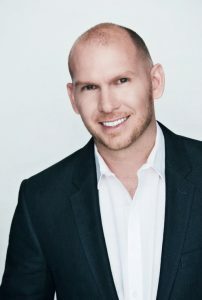 For more information, visit atelierkla.com.